Get right back to nature and relax! Hectic lifestyle? Need a little downtime to relax, recharge and rejuvenate? You can with Wigwam® Holidays, as we have a glamping break up for grabs for one lucky reader, worth up to £350! 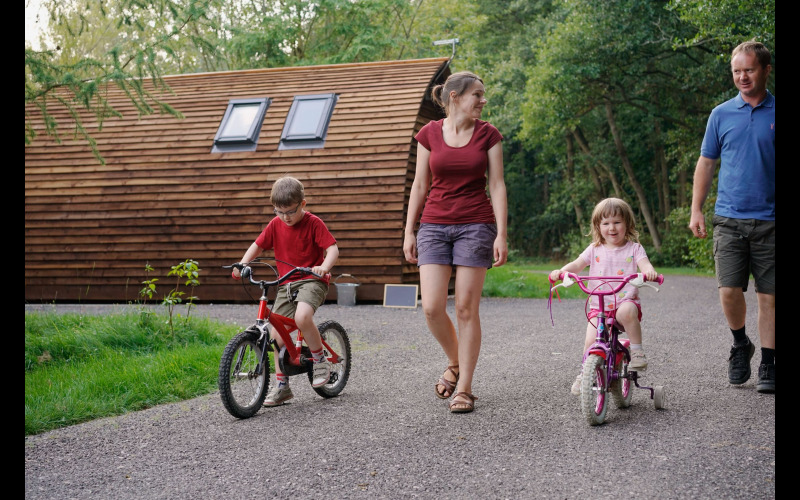 Wigwam® Holidays is one of the UK’s leading glamping accommodation providers. Stay in our heated timber cabins, many have en-suites and hot tubs, but all of them are warm, comfortable and spacious. Wigwam® Holidays has sites next to a peaceful Scottish Loch, overlooking a sun-kissed Cornish beach or in sight of spectacular Welsh mountains… Stargaze, relax around the campfire, toast marshmallows, and create memories. Such bliss! Water Deluxe Cabin, ideal for wheelchair users and their carers.